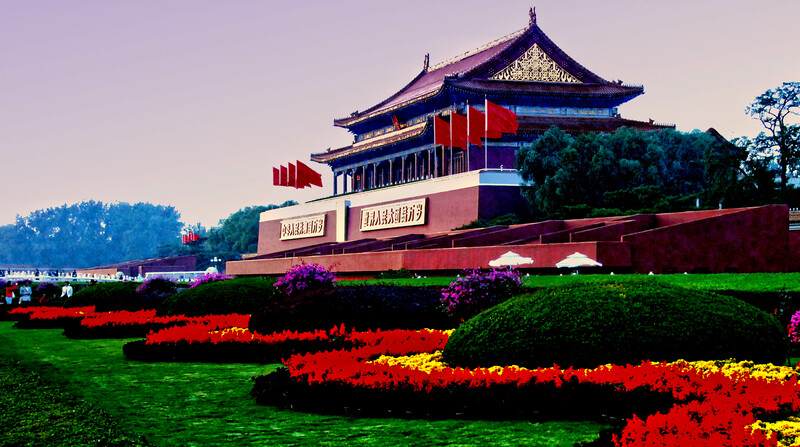 This is the Tiananmen Square entrance to the Forbidden City in Beijing, China. This is just an outer gate which then leads you through to a inner courtyard before the main South Gate entrance The Wumen (Meridian Gate). This place is great! I’ve already admired the beautiful architecture of Taoist Temple in Cebu, Philippines but more would be wonderful. Maybe someday I can come here too..great blog!